Start your animal technology career today by speaking to the ATDP team today! How can S3 science and the ATDP help me find a future superstar? 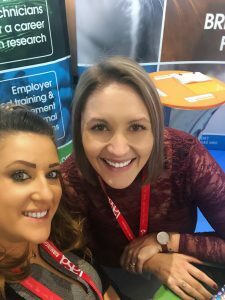 Since 2002 S3 Science have built up a reputation for recruiting the best of the best when it comes to animal technologists. We want to apply our knowledge of knowing where to find the best entry level technicians, and use that to find potential new talent for you. 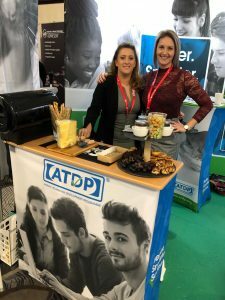 ATDP – A ‘not for profit’ Social Enterprise? Yes, ATDP is a not for profit organisation that runs as an employability programme to support people who want to learn on the job! We will use the same stringent vetting process we have always used, as well as all the necessary security checks to ensure every learner that joins you is ready to begin a career, and to take the industry by storm! 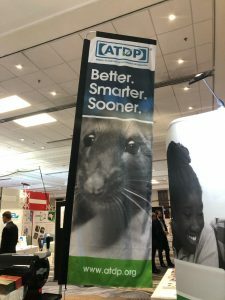 We help our ATDP animal technicians fit in with the way you work, and guide you in how the training required will be delivered to complete the ATDP. How can ATDP help me begin my career as an animal technician? With recent changes to the laws regarding education, apprenticeships are now one of the most popular routes to take in further education. “Earn while you learn” and take your first step on to the career ladder as an animal technician. What does the ATDP involve?